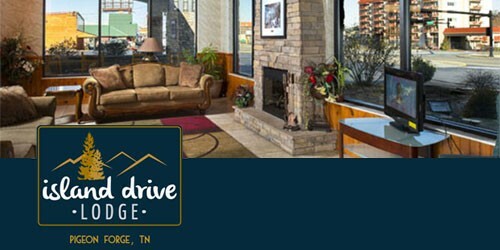 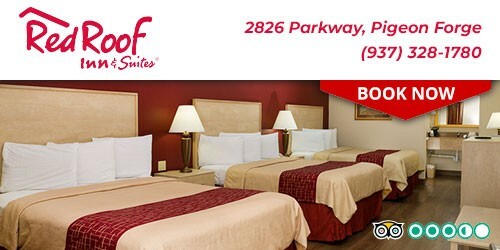 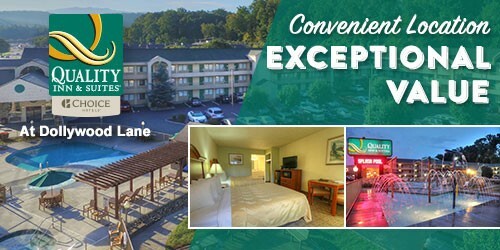 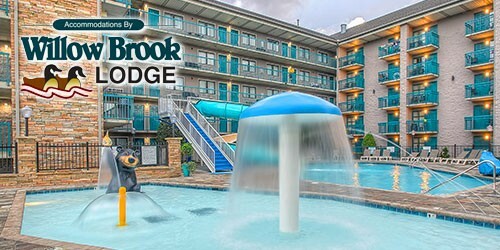 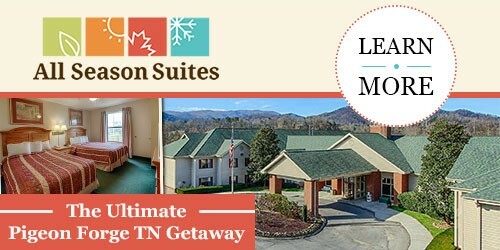 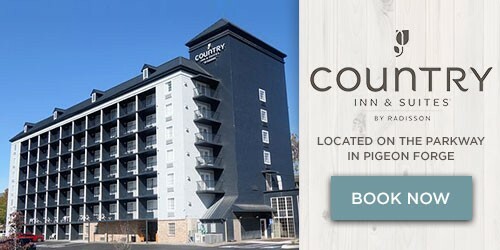 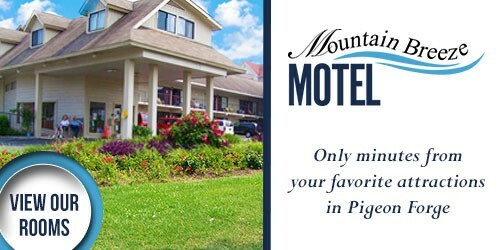 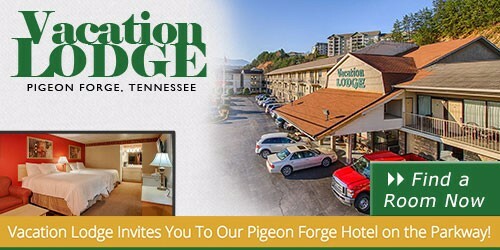 Dollywood Hotels | Find Dollywood Hotels in Pigeon Forge TN!Dollywood Hotels | Find Dollywood Hotels in Pigeon Forge TN! 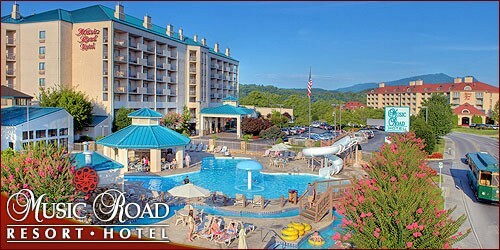 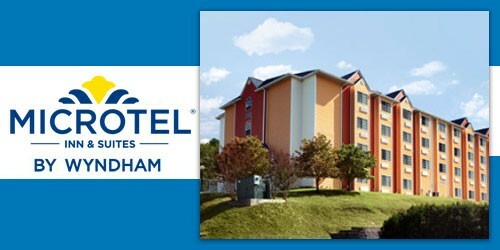 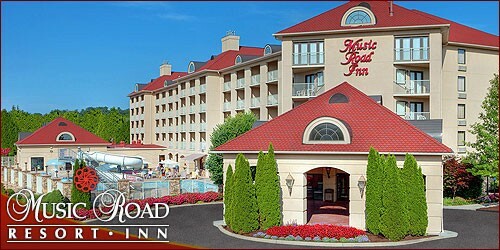 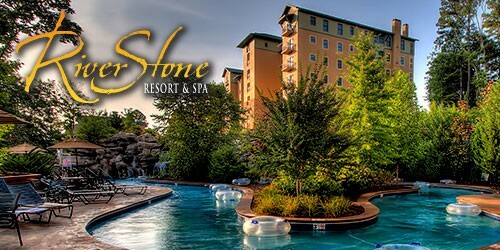 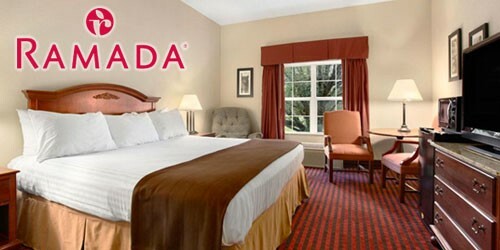 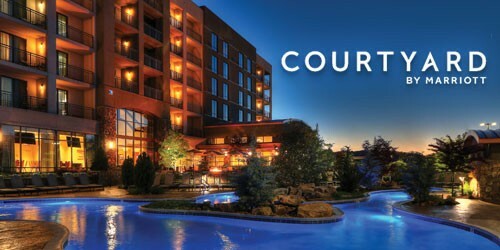 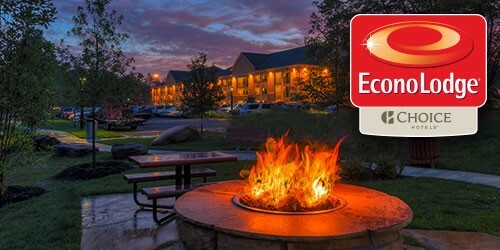 Looking for hotels near Dollywood? 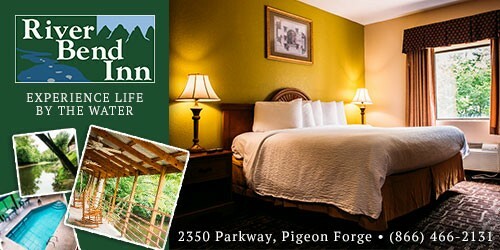 If you’re planning a vacation this year to Pigeon Forge, then you have to consider are also likely visiting Dollywood! 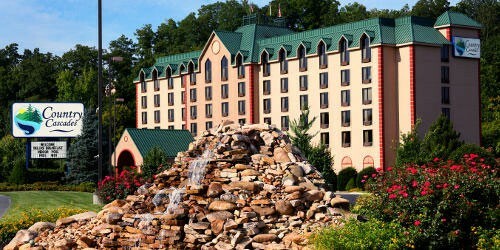 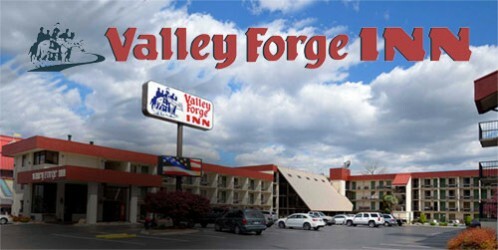 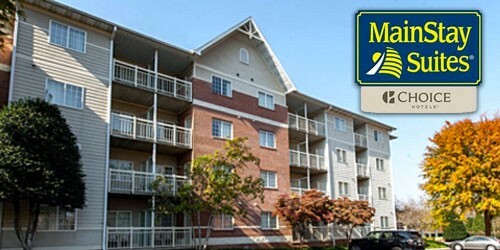 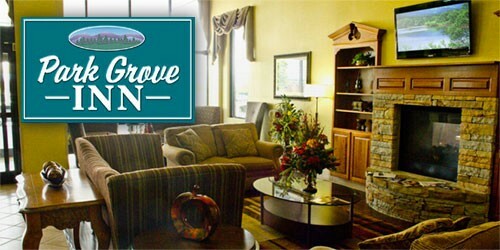 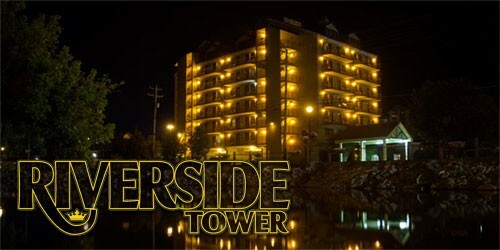 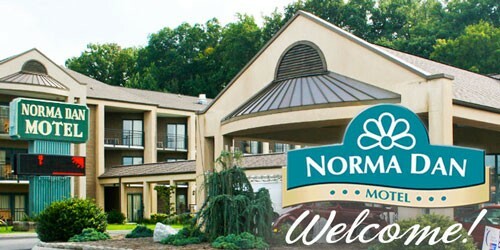 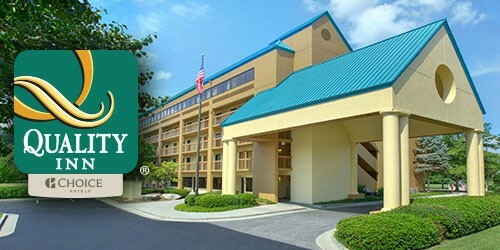 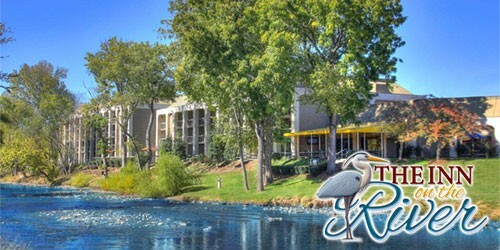 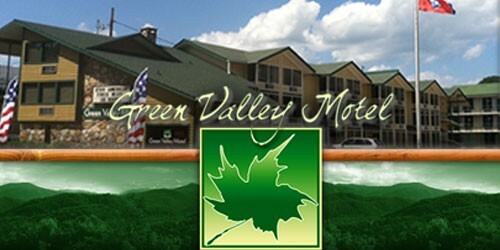 Many Pigeon Forge hotel seekers are looking for Dollywood hotels that are close to the park. 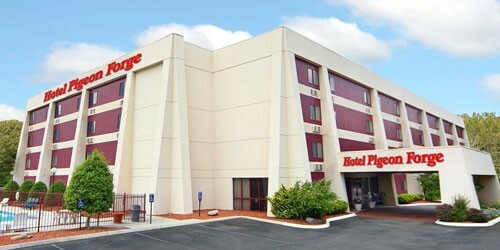 Well rest assured that we’ve come up with a huge list of hotels that are all close by.